From Empty Nest to Full House… Multi-generational Families Are Back! Multi-generational homes are coming back in a big way! In the 1950s, about 21%, or 32.2 million Americans shared a roof with their grown children or parents. 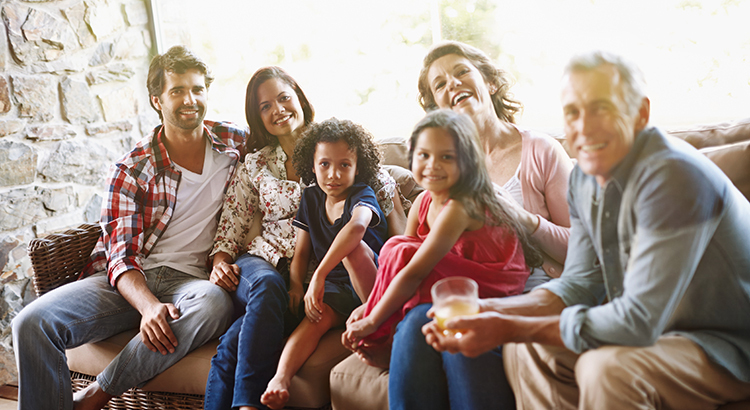 According to a recent Pew Research Center report, the number of multi-generational homes dropped to as low as 12% in 1980 but has shot back up to 19%, roughly 60.6 million people, as recently as 2014. This shift can be attributed to several social changes over the decades. Growing racial and ethnic diversity in the U.S. population helps explain some of the rise in multi-generational living. The Asian and Hispanic populations are more likely to live in multi-generational family households and these two groups are growing rapidly. Additionally, women are a bit more likely to live in multi-generational conditions than are their male counterparts (20% vs. 18%, respectively). Last but not least, basic economics.